Tooele City is excited to introduce our ONLINE reservation system for park pavilions. 2018 Reservations for Park Pavilions will open on Monday, January 2, 2018. Reservations for pavilions are only accepted for April 15 – October 15, use before or after that time frame is on a first-come, first-served basis. 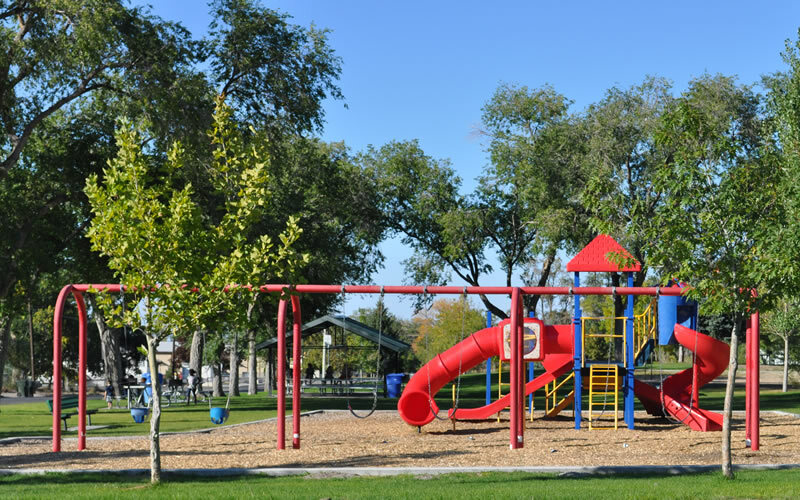 Reservations for ball fields and Left Hand Fork will open on Monday, January 2, 2018, and must be done in person at the Parks and Recreation Office at Tooele City Hall (90 North Main Street, Tooele) from 8 a.m. to 5 p.m., Monday through Friday. Reservations for the Dow James Building follow a separate schedule and must be made in person at the Parks and Recreation Office at Tooele City Hall (90 North Main Street, Tooele) from 8 a.m. to 4 p.m., Monday through Friday. Fees must be paid before the reservation is scheduled. Reservations will not be taken over the phone. If you have any questions, please call (435) 843-2143. Click on the Name of the Park for more information about individual parks or to reserve a pavilion. Click on the address for Google Map directions. Reservations must be made in person at the Tooele City Parks and Recreation Office. No Pavilions at this Park. Corner of Main & Vine St.